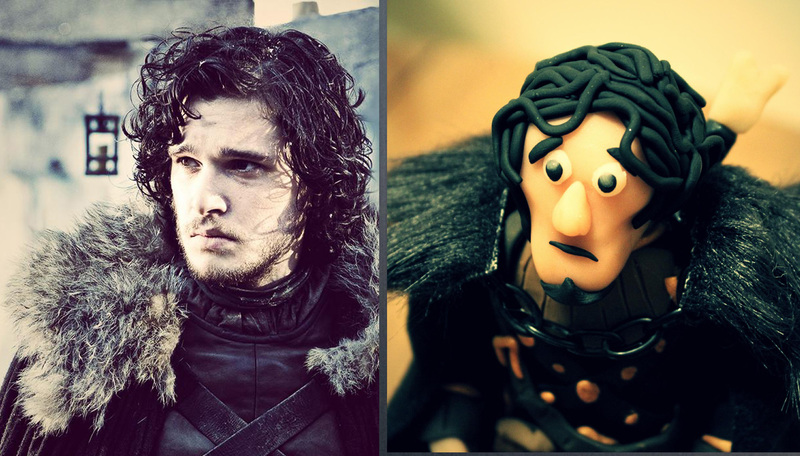 Create your very own Jon Snow from the HBO Series, Game of Thrones. 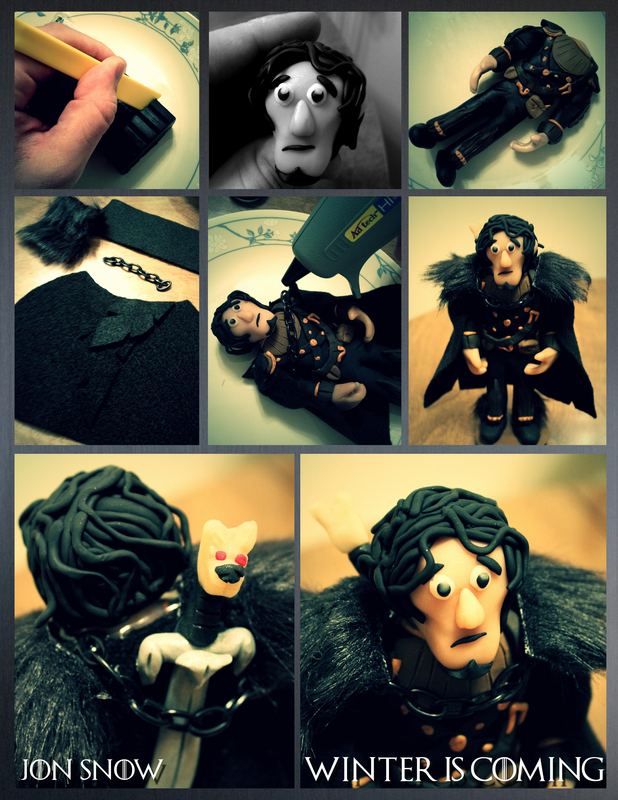 All you need is Scuply Clay, black felt, and black fur, sculpting tools, and a hot glue gun from your local craft store. Also, a set of sculpting tools wouldn’t hurt either. But if you don’t have those; scissors, a knife, and toothpicks will work well too! Have fun with this project, directions on what I did are below. My sister and family were a part of the Color Run in Racine, Wisconsin. It was a blast, during the run there were four separate color stations. Then, the run was followed by a concert. I captured some highlights on my flip cam. Check out thecolorrun.com for more!